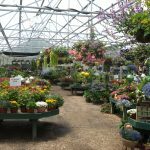 Each season, there is always that one home that stands out for their bright, colorful flowers that are planted in their landscapes or arranged in planters on their front porch. 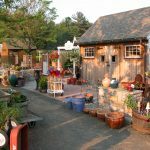 The desire to have this same look for your home may cross your mind, but it is often dismissed because of the work that you may think it entails. However, it’s actually much easier than you think to achieve this season-long color. 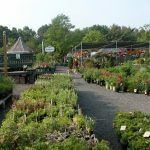 It’s all about selecting the right plants for the right time and right location. 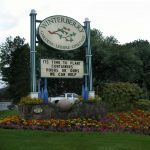 At Winterberry, we have trialed and tested many varieties of annuals. 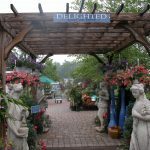 As a result, we select and grow only the top-performing plants that will work well in your landscape or planter design. 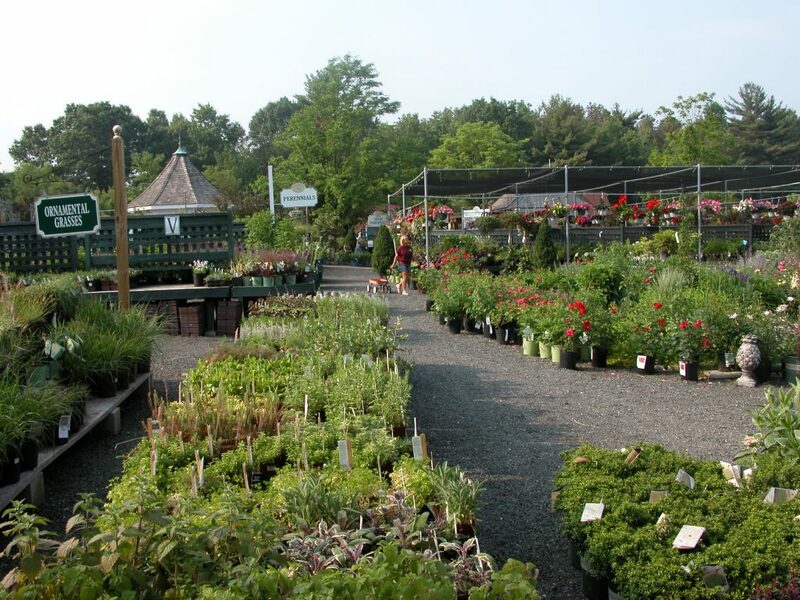 In Connecticut, most people wait until Mother’s Day to plant their annuals as we are usually safe from any late spring cold or snow storms by that time. 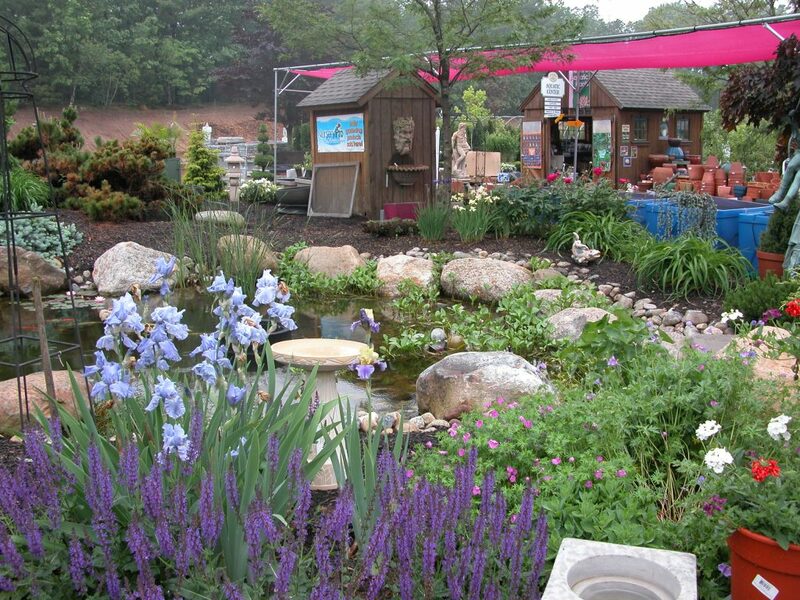 In reality, you don’t have to wait that long to add a pop of color to your landscape! 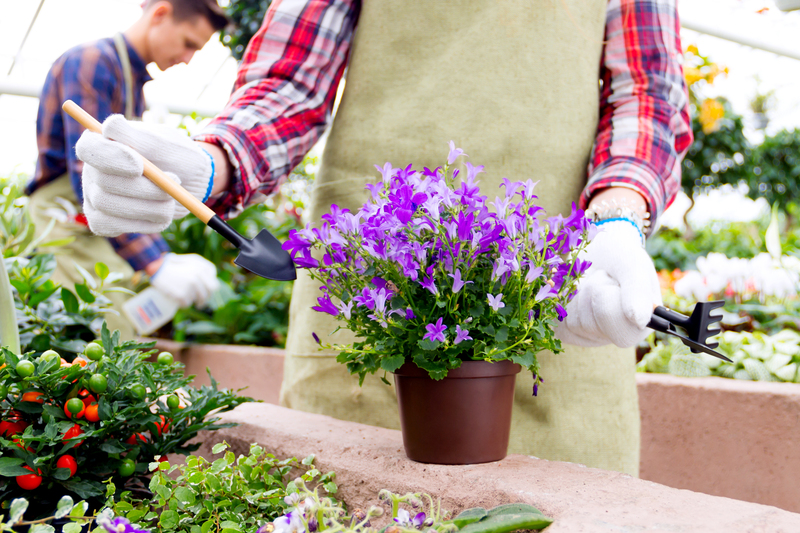 You can brighten it up earlier than your neighbors by selecting cool-tolerant annuals. Pansies are the go-to spring annual. Some might argue that they are boring, but they are a great asset to your home. 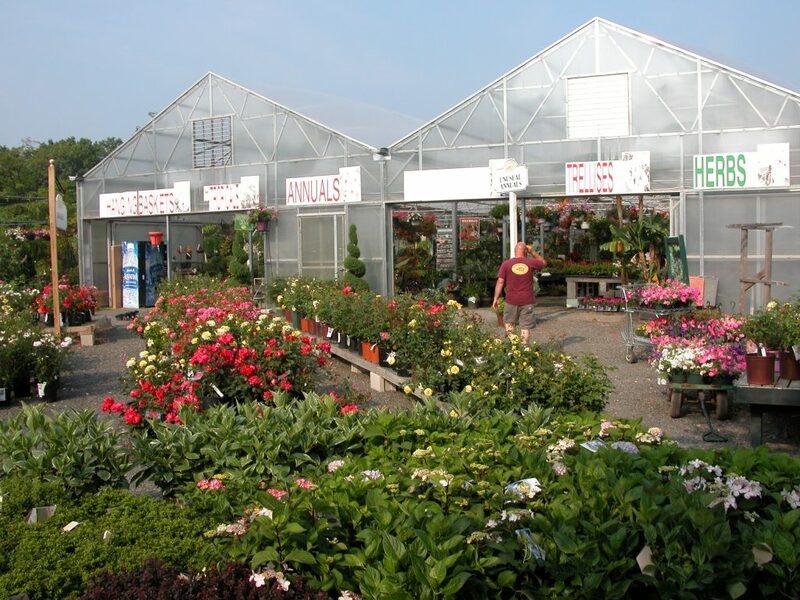 You will be able to find the perfect addition to your landscape with the large selection of pansies available. They constantly bloom until the weather gets hot, giving you that instant, vibrant color without needing much care. 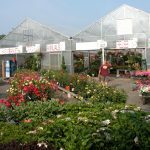 Once summer arrives, it’s time to change out those pansies for some longer lasting summer annuals that will provide color until fall approaches. SunPatiens are one of our favorite summer annuals to incorporate into the landscape. They look very much like New Guniea Impatiens, but unlike these shade-loving plants, SunPatiens can grow in the sun or the shade. What’s better than that? There are many different colors to choose from and different size options as well. They are truly a great option if you are looking for vibrant color all season long with very little maintenance needed. 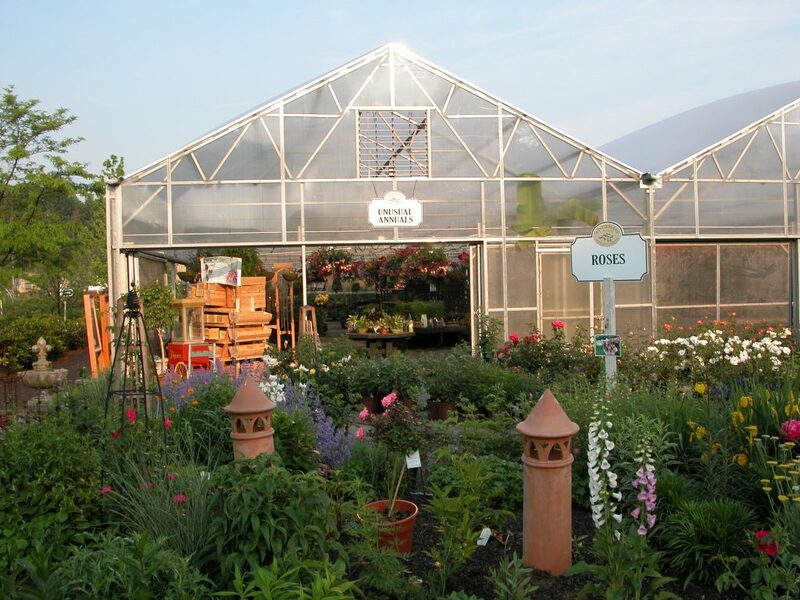 This year at Winterberry, we are growing a new type of SunPatiens called Compact Tropical Rose. Its variegated leaves and hot pink flower color is a definite showstopper! When summer draws to a close and fall arrives, it’s time to think again of cool-season annuals. Mums and ornamental cabbage are a favorite for many in the fall. We love to use several unusual plants in our fall planter designs. Heuchera or Coral Bells add color and texture to fall planters and are a nice complement to the mums and cabbage. We also enjoy using fall daisies, ornamental peppers and fall pansies. Landscape color doesn’t have to end here, either! There are a variety of ways to keep color throughout the winter. Ornamental cabbage will actually last through most of the winter if planted in the fall. The colors will get even more vibrant with the decrease in temperature. There are additionally many different types of greens and décor that can be used to create stunning winter planters. If the do-it-yourself method isn’t for you, Winterberry’s Color Program is the perfect solution. 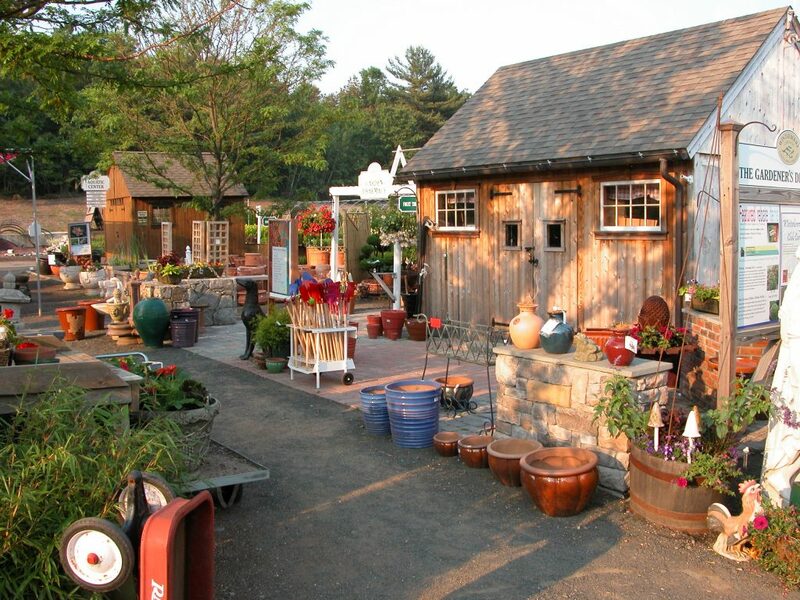 Through this program, we offer seasonal flower change-outs to add that much-needed color to your landscape every season. 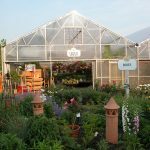 We can come to your home and create a unique design by installing seasonal annuals for you, whether in landscape beds or planters. The program is totally customized to what you envision. We also offer a planter drop-off option as part of our Color Program. 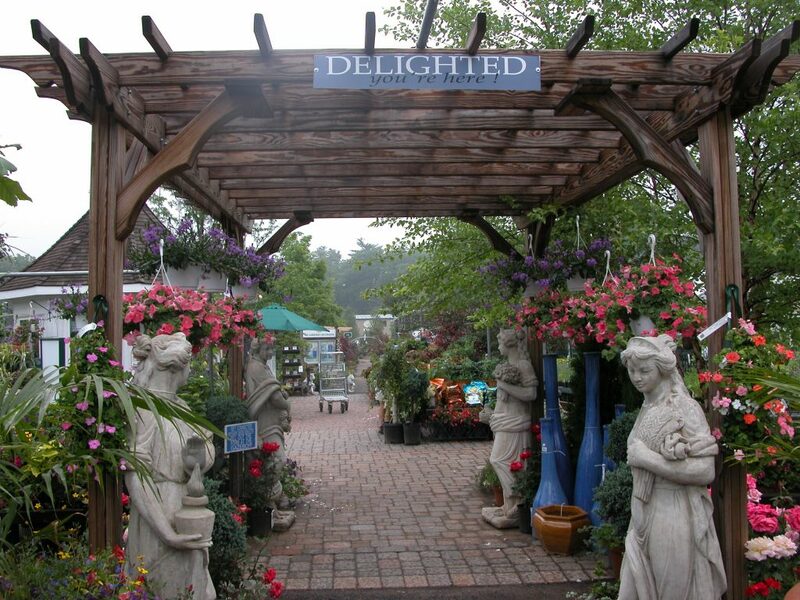 Drop off your planters at our garden center and allow us to create an exclusive design just for you. Pick them up once they are ready and you will have instant color that will be the envy of your neighbors! 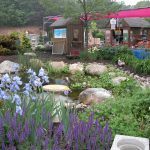 In the end, achieving that season-long color in your landscape is truly much easier than you think. You can create a polished look by simply adding annual borders or groupings to your landscape beds or by placing some planters by your front door. 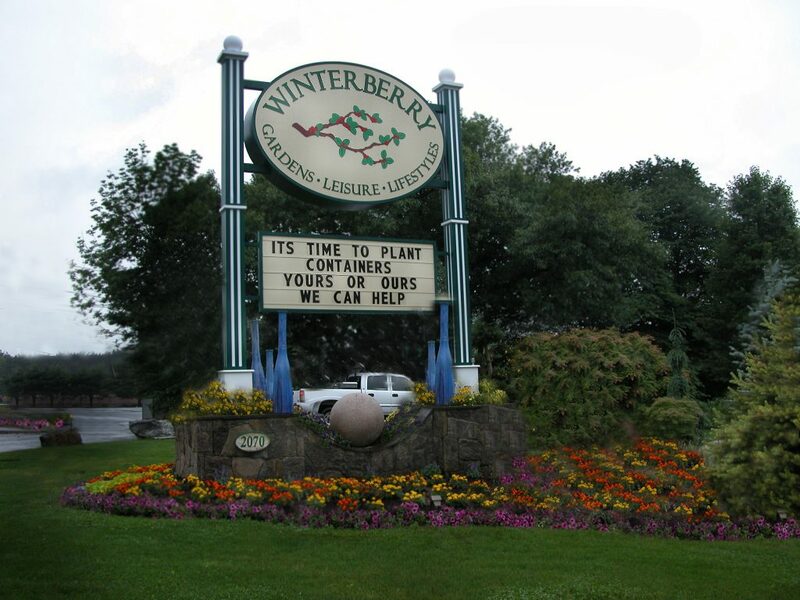 At Winterberry, we are here to help! 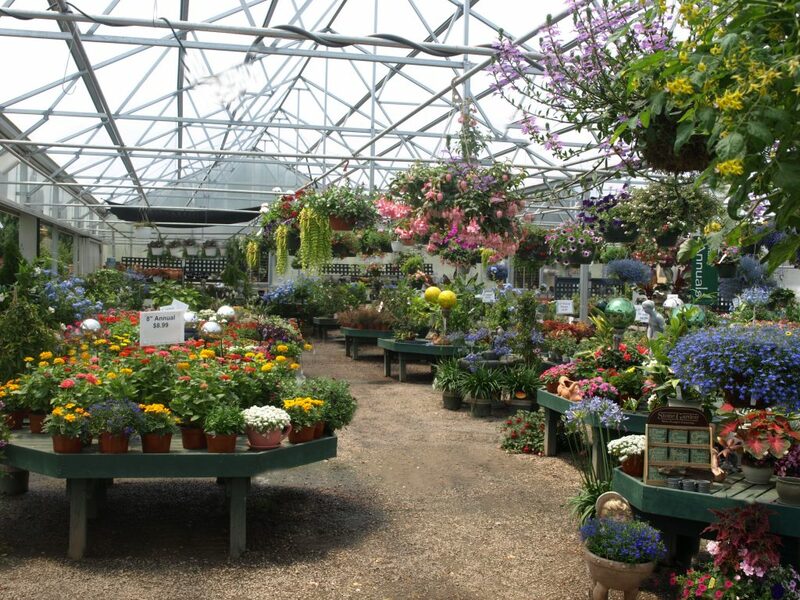 Stop by our garden center to see our large selection of annuals or ask us to assist you in planning your seasonal annual color.